the bracket shell, which meant making it significantly bigger than the traditional threaded shell. BB30’s 42mm OD bearings are a press fit in the shell, which must be accurately machined. 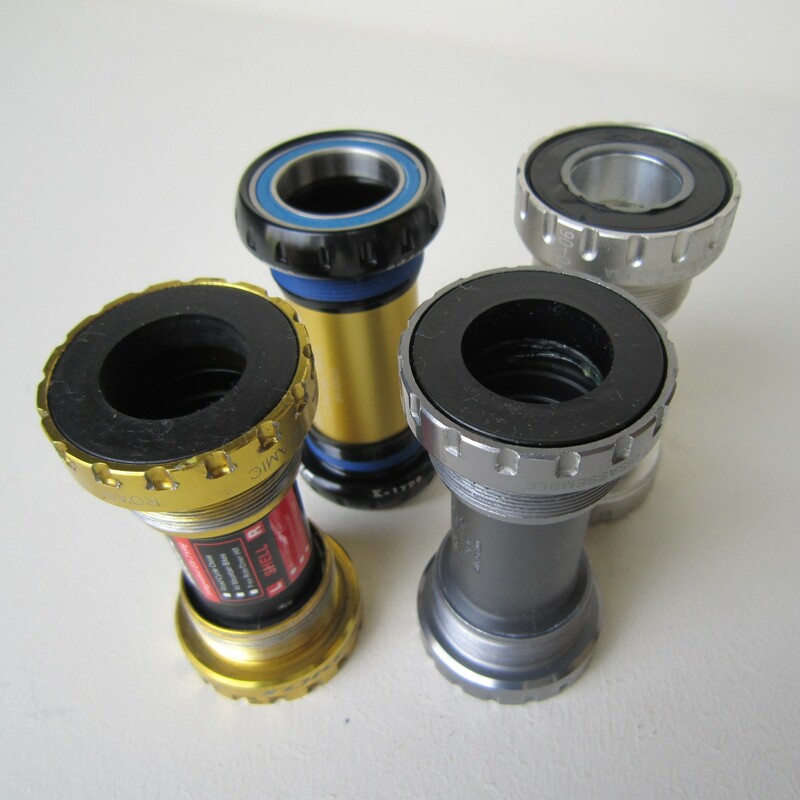 It is inevitably larger than that of a regular threaded shell, which means the surface area available for the attachment of frame spars is increased, allowing the frame designer scope to increase frame stiffness around the critical bottom bracket area. In the case of BB30 and its PressFit variant, this scope is limited by the width of the shell, which stays at the standard 68mm. More recent formats have attempted to improve on BB30 by increasing the width of the bottom bracket shell to give even greater surface area, but won’t work with BB30 cranksets since their axle limits them to a 68mm-wide shell.